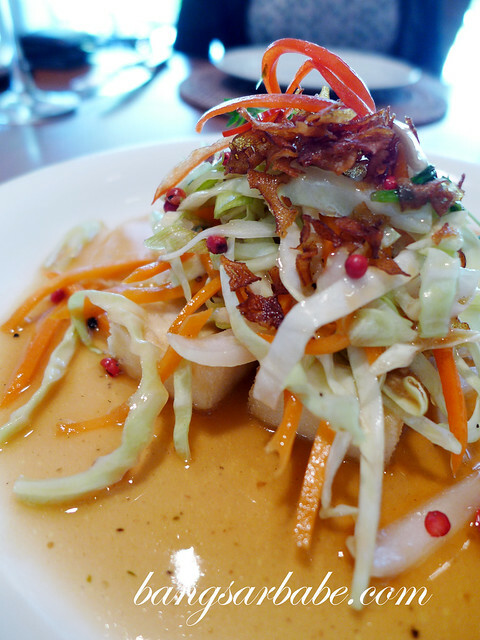 When I first arrived at The Andaman Langkawi, I was ushered to The Restaurant on the ground floor for a casual lunch of healthy and wholesome dishes. The Restaurant overlooks the resort’s swimming pool and guests have an option of dining indoors or outdoors for some sun. 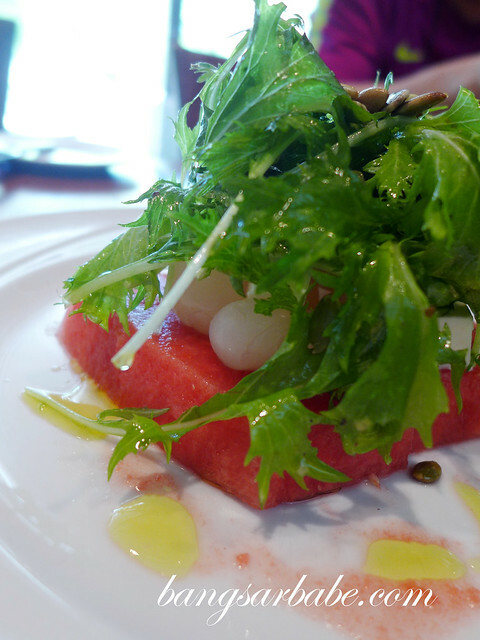 Among the appetizers I tried, my favourite was the watermelon, young feta, pumpkin seeds and micro cress salad. This was refreshing and I especially loved how well the crunchy texture of the micro cress played against the cheese. The silken tofu, spring onions and shallot pepper sauce was light with accents from the peppery gravy. I rather enjoyed the smoked eggplant with aka miso but thought it could use a little less miso. 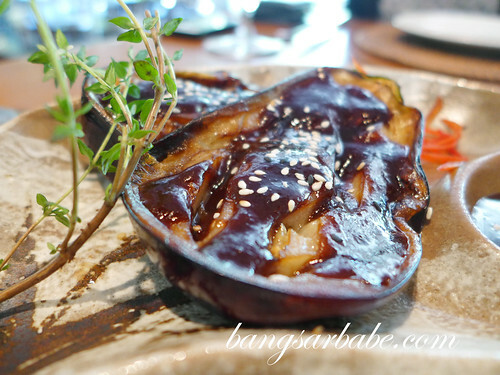 That aside, the eggplant was perfectly tender with a smoky-sweet flavour. 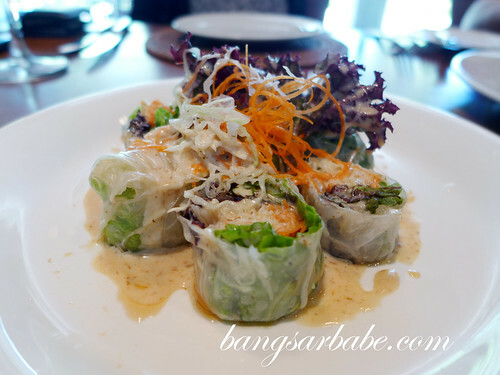 Less exciting was the rice paper roll with trio of seaweed with special plum dressing. 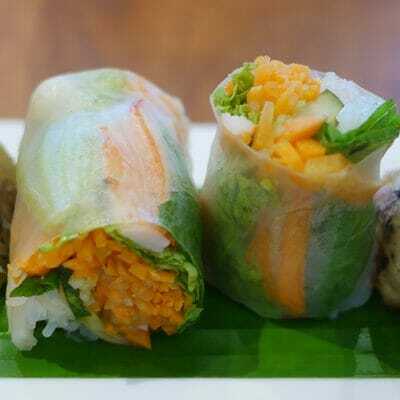 I found the rice paper a tad thick, making the roll chewier than I liked it to be. Fried calamari was ordered because I felt like something greasy and naughty. The squid rings were fresh, lightly chewy and quite moreish to tuck into. 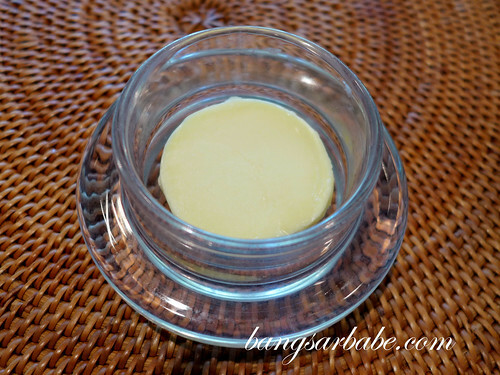 It was however, a less oily version. I ordered the popular ayam bunga kantan for my main course. This dish of chicken curry was aromatic and well infused with local spices and Play our exciting range of instant games including Lucky Charms, Bejeweled, The 7th Heaven, Zodiac, Horoscope, Slot 777, Roulette and many more! Winning is easy because our games don’t require any skill, strategy – simply spin & win or scratch and match. ginger flower (bunga kantan), hence the name. 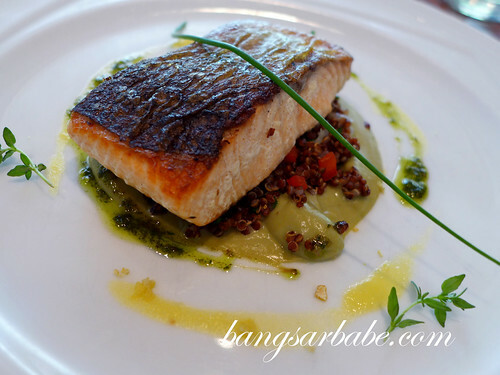 I also tried the grilled salmon, served with pomelo quinoa but preferred the ginger scented steamed sea bass. The latter was fresh and naturally sweet, lightly seasoned and paired with celeriac puree. 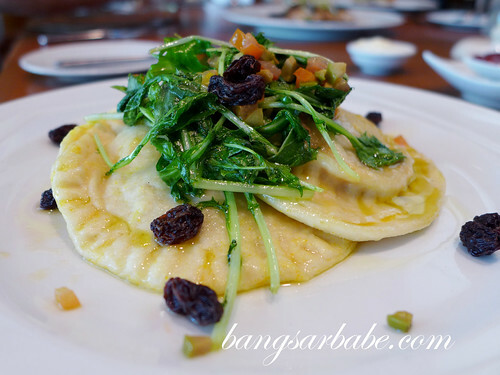 Less stellar was the pumpkin ravioli with rocket leaves, currants, tomato and olive emulsion. The ravioli was too thick and chewy, so the flavour of the pumpkin didn’t stand out. 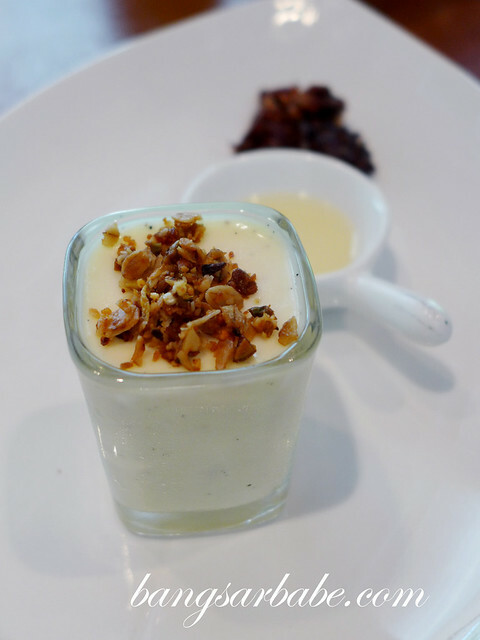 Of the three desserts I tried, the yogurt pannacotta was most interesting. It was a like an oatmeal/granola breakfast in dessert form. 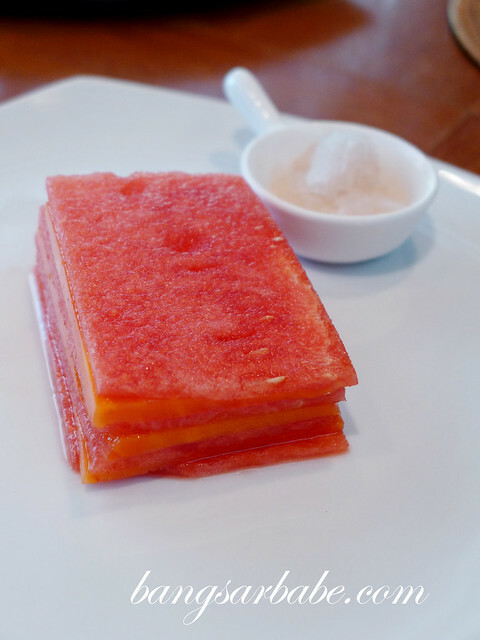 I didn’t quite care much for the watermelon and papaya millefeuille – this was simply thin layers of the two fruits assembled to look like a millefeuille. If you”re into health and fitness, you”ll love this the healthy concept by The Andaman Langkawi. And the dishes I tried at The Restaurant echoed just that. 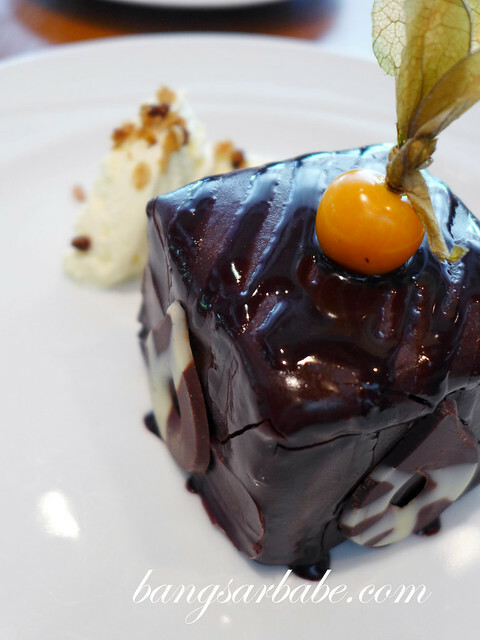 For more information about The Restaurant, click here. Verdict: Try the Ayam Bunga Kantan. Dont u think its such a waste to be eating imported salmon in Langkawi when u could enjoy the fresh seafood there? The groupers n other local fishes which are freshly caught is something to be enjoyed even without much fancy cooking. 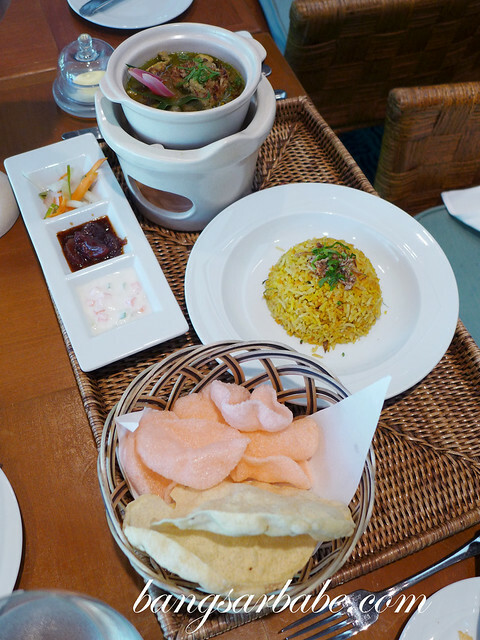 Unfortunately, i deem food at in such fancy restaurants in Langkawi are mostly tourist traps as they failed to captures the wonders of the sea in Langkawi. Its like going to “Kame” sushi to enjoy salmon sushi.. I think it’s not a waste. Some hotel guests prefer to stick to fishes they are used to. I do agree that the local fishes are tastier and super fresh. 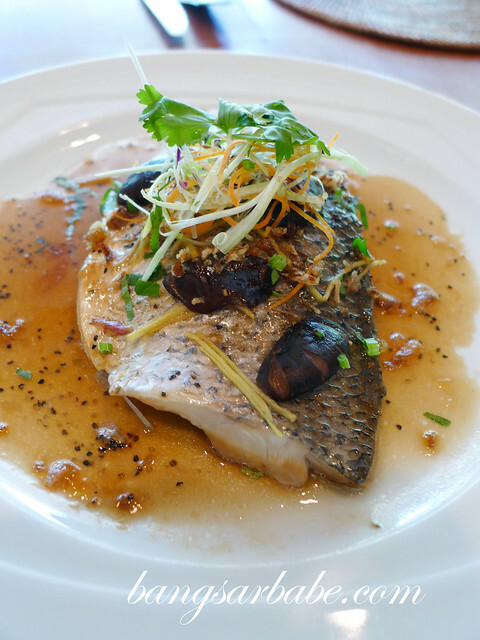 The resort probably caters to various needs of the guests, hence the salmon option.